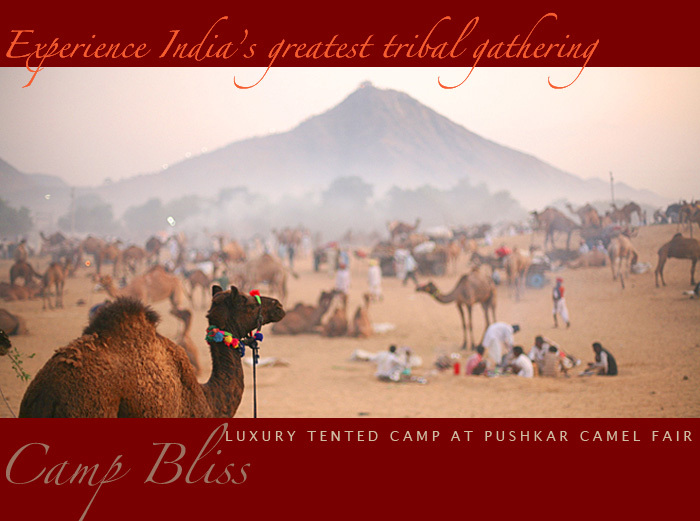 Camp Bliss is unique – a rare combination of luxury camping and real desert adventure. Like the nomads of the Thar, it moves between fascinating and culturally authentic locations. We offer expert itinerary advice, customized tours, carefully selected hotels, friendly and reliable service and some wonderful off-the-beaten track travel experiences. Visit our main site at www.indianmoments.com. RUNNER UP – BEST VALUE TOUR OPERATOR for 2010.